I’m sure you will agree that for such a simple movement at its core, the deadlift can become very technical. With so many little nuances and teaching points, it can be hard to think straight and remember them all during the lift. When I first learned to deadlift, I would just go up to the bar, get in the correct starting position and then pull. My start position was good but after that, my technique would always look and feel different. During this article, I will explain each of them. 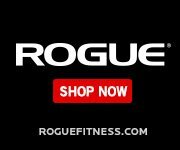 Sure, these cues will help your deadlift technique. However, you must actually have some form of a deadlift technique first. What I mean is that you need to know what a good start position looks like, feels like and how to perform the lift first. 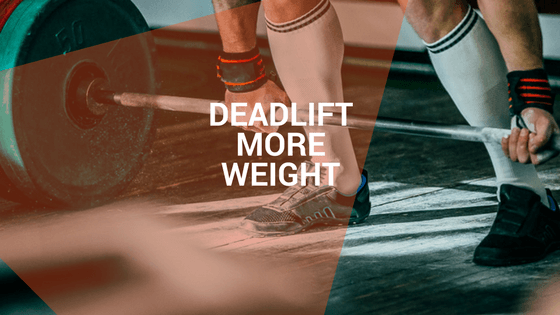 My deadlift form guide article will give you all the info you need for this. As long as you adhere to those rules and your start position resembles something like the picture above, the following cues will help to reinforce your technique. Trying to remember too many teaching points for the deadlift at once is likely to confuse matters further. So, after getting into a strong start position, I have a simple sequence of just 3 cues that I like to go through. After not using this cue for years, it has become one of my favourites. The purpose of the “bend the bar” cue is to get your upper back tight before you even lift the bar from the ground. This will help you to maintain a flatter back and neutral spine position. This is a cue that I have only started using quite recently; I used to make sure my back position wouldn’t change during the lift, but I would begin the pull with my upper back rounded. Pulling with a rounded upper back is a technique used by some great lifters, but I think the majority should aim to pull with a flatter back. The rounded upper back start position usually helps with a faster pull from the floor. However, I have seen and experienced it have detrimental effects at lockout. Lifting with a flatter back overall from start to finish tends to make it much easier to finish the lift. 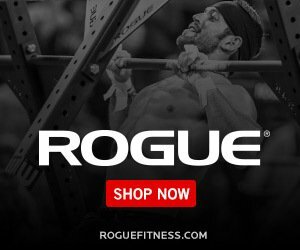 You may just have to be a bit more patient as you weight for the bar to break the ground if you are switching from a more rounded upper back technique. Once you are in your desired start position for the deadlift, simply rotate your arm outwards as if you are trying to bend the bar around your shins. Another way to think about this is to “point your elbows backwards”. You should instantly feel your lats engage and your chest will puff out slightly. 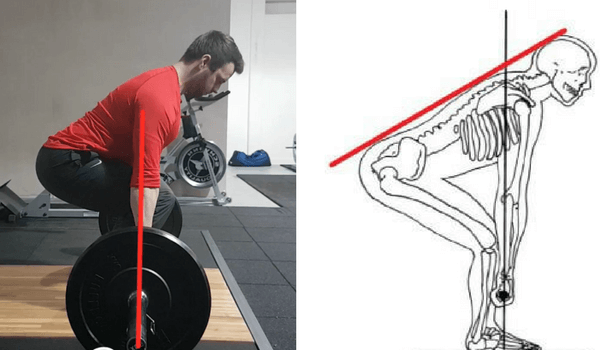 Correct and strong abdominal bracing is absolutely crucial for holding a solid, safe spine position throughout the deadlift. Too many people completely ignore abdominal bracing before a lift or they simply don’t know how to do it correctly. A common misconception is that you need to draw your stomach inwards to brace your abs. In fact, it is the opposite. Before lifting, you should be taking a big breath. It is up to you when you take this breath, but I like to do it after I set up, right before I pull. Some people take their breath while they are standing before setting up to the bar, but I prefer not to hold my breath any longer than necessary. As you draw this breath in, you should expand your stomach, so it makes a little pot belly, like a buddha. When you have sucked in all the air you can and extended your stomach, now you need to brace your stomach hard as if you are about to take a punch to the gut. Keep the belly extended and abs tensed throughout the lift. This will help stabilise your spine and minimise flexion, which could cause injury. This final cue should help you to initiate the lift with the correct muscles, which are the big, powerful muscles of your thighs. People often think of the deadlift as “pulling the weight from the floor”. Of course, it is a pull, but it should begin with a forceful push from your legs. By starting the lift by pushing with your legs, instead of pulling with your back, you stand a better chance holding a stronger position for the lockout. If you initiate the lift with your legs, you can then use your glutes and spinal erector muscles to power your hips through as the bar passes your knees. You should have completed all the steps in your deadlift set up and used the previous two cues to get yourself as tight as possible. Once you are tight and ready to go, think of the initial movement as a leg press. You are pressing the floor away from you just as you would if your feet were on the platform of a leg press machine. Once the bar reaches your knees, you will then be in a strong position to drive your hips through and finish the lift. Once you have a basic understanding of how to properly perform the lift, the coaching points above can be used to give you a memorable, repeatable routine. Try them out and see how they work for you. You may even have your own little sequence of cues, in which case, I would love to hear how your mind works when you're about to rip a heavy weight from the floor. Let me know in the comments section!